If you have any questions or want to enquire about dates, use our form to contact Maggie or see their website for more information. Park in the lane, then walk down the side path to the end of the garden. Find a little courtyard with a table and chairs for catching the evening sun next to a stone barn that used to be a cart shed for the dairy. 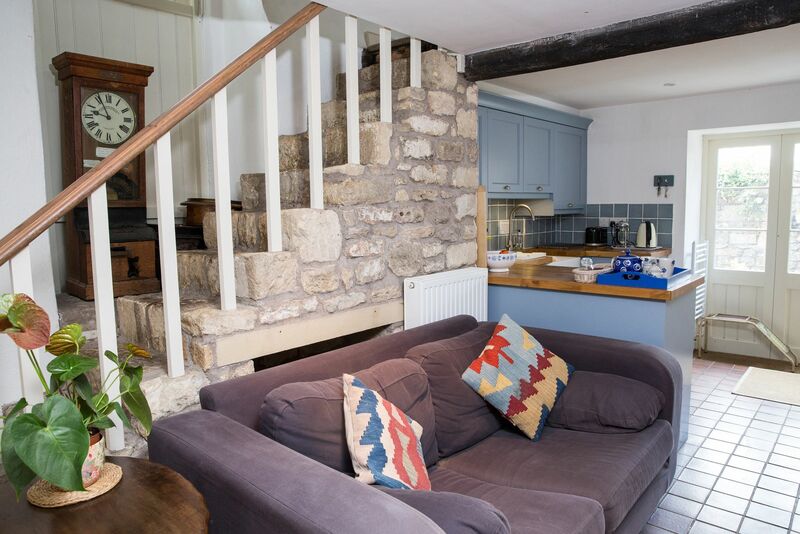 Downstairs is open-plan with a wood-burner, upstairs has a pretty bedroom with views of the village church and beyond it, Bath. Lovely Maggie lives in the main house, and leaves you with fresh flowers, a basket of logs, tea, coffee and milk; she’ll fetch croissants from the village for breakfast and leave them outside your door if you like. Walk into the village to the community shop, take a day trip to Bath, cool off in the river on hot days or just sit in the window seat and read or paint. The nearest pub for dinner, The Crown, is a short stroll away. Minimum stay: 2 nights. Pets by arrangement. Dogs £25 for 3 nights, then £10 per night. Reduced rates for longer stays. The cottage was very cosy and perfect for our family break over Christmas- there was even a little a Christmas tree to make us welcome. Maggie was very accommodating with a stair gate and cot and even offered to collect breakfast pastries for us from the local shop. The cottage is ideally positioned for access to Bath and Bradford upon Avon as well as being in a lovely quiet village with pretty scenery. We had a truly wonderful stay in Maggie’s converted dairy. Everything about our stay was perfect. The accommodation was immaculate, really warm and cosy, and was beautifully appointed. Maggie was a lovely, warm and welcoming host. 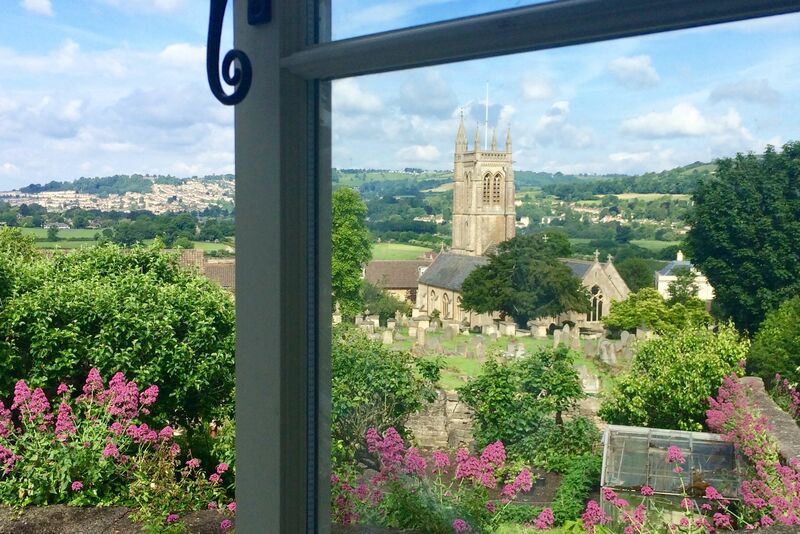 The view from the master bedroom was stunning overlooking the village church and Bath itself. The village itself is lovely and the residents were so friendly. The community shop was stocked with everything you needed with an adjoining cafe. The bus service into Bath was super. Absolutely no need to drive into Bath. Perfect in every way. We enjoyed a wonderful week in a lovely, cosy and comfortable setting within a canalside walk of Bath (albeit an hour's walk but an easy stroll). Old Dairy Barn has much to commend itself and is well worth a visit. 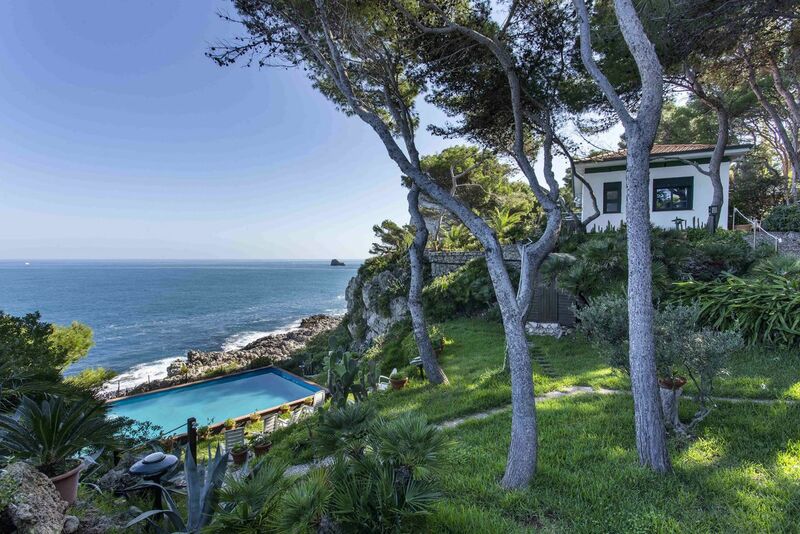 We spent a three week´s holiday in this wonderful cottage. The house was well kept and excellently equipped. We appreciated the cosy atmosphere and the kind care by the owner. In particular we loved the marvellous view from the sunny upper storey down to the Church and the Avon valley. Bathford is a beautiful village with a fine pub . We could easily explore the countryside as well as the city of Bath, which is in easy reach by public transport. We also took advantage of wandering along the nearby Kennet & Avon Canal. So it was ideal for us to combine rural quietness and urban activity. Bathford is a proper village just outside Bath with a primary school, a church, a good pub and even a community-run shop which sells organic and local produce. You're at the conjunction of two rivers and there are lovely walks to be had, across fields and through the woods to Brown's Folly which has amazing views of Bath, or to the sweet village of Monkton Farleigh. Leave the car and get the bus into Bath city for the day - they go every 15 minutes and only take 15 minutes – or you can drive there in 10. Nestled on the wooded slopes between Brown's Folly and the parish church. Great local pub with French cuisine, amazingly well stocked community shop with local organic produce and cafe, fresh croissants and pastries. Bus service to Bath every 15 minutes. A 10 minute drive or brisk walk/bike ride from the Kennet and Avon Canal with its colourful narrowboats, cafes, canoe and cycle hire. Take the boat service from Bathampton Weir on the River Avon to explore the secret backwaters of Georgian Bath. Explore the Bath skyline on foot, by bike, or even better see the city from the air in a hot air balloon. On a warm summer’s evening balloons rise across the valley and some even land on our doorstep in the fields around here. Soak up some culture, in the museums, galleries and Georgian architecture of the Royal Crescent, The Circus, and Assembly Rooms. Visit the Holburne Museum, Fashion Museum, No 1 Royal Crescent. Take a free walking tour of the city to get your bearings. The ancient Roman Baths in the city centre are seen at their most atmospheric and peaceful on late summer evenings by the light of flickering torches. You can bathe in the warm waters and book treatments at the new Thermae Bath Spa just opposite. Just a stone’s throw away are the mellow Cotswold stone villages of Lacock, Castle Combe, and Corsham all famous locations for period dramas such as Pride and Prejudice, Downton Abbey, War Horse and more recently Poldark. The best places for a cream tea. Maggie moved here 30 years ago with her artist husband Ron and their children, and at one time was the publicity officer for the Roman Baths so is a fount of local knowledge. The Old Dairy was Ron's studio and some of his prints still hang here. 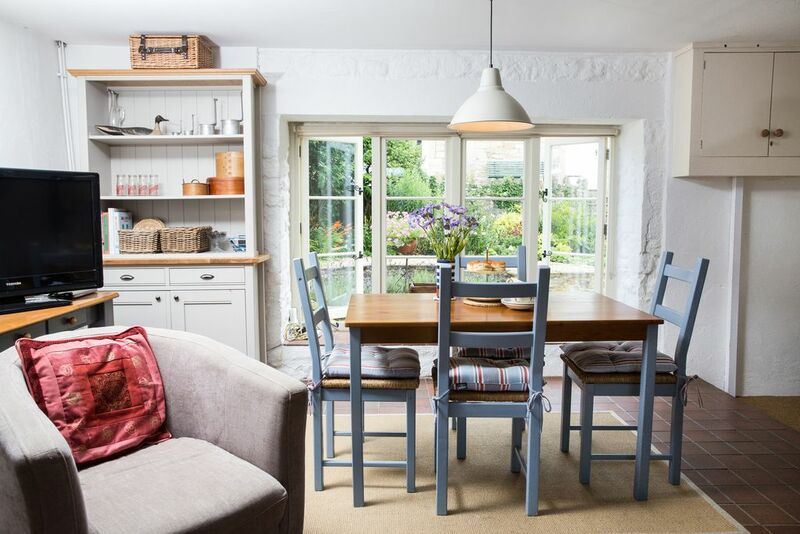 Maggie has turned it into a space for her to welcome guests – they love having people to stay and do house swaps with people from all over the world. Maggie loves the theatre and sometimes hosts actors from the Theatre Royal in Bath. She's also happy to arrange yoga/meditation/reflexology or reiki sessions. Or to babysit.